Sant Feliu de Guíxols, Girona, Spain. 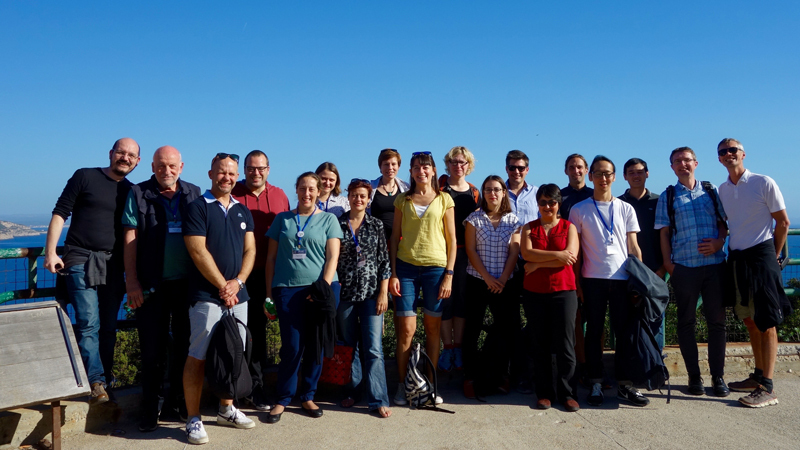 We hope to continue the success of the conference series to bring together junior Principal Investigators who use Drosophila as a model organism, and who run their starting or consolidating research groups in Europe. A chance of giving a lecture will be offered to all attendants (this is not compulsory, of course), along with plenty of opportunities for discussions, networking and social programmes. 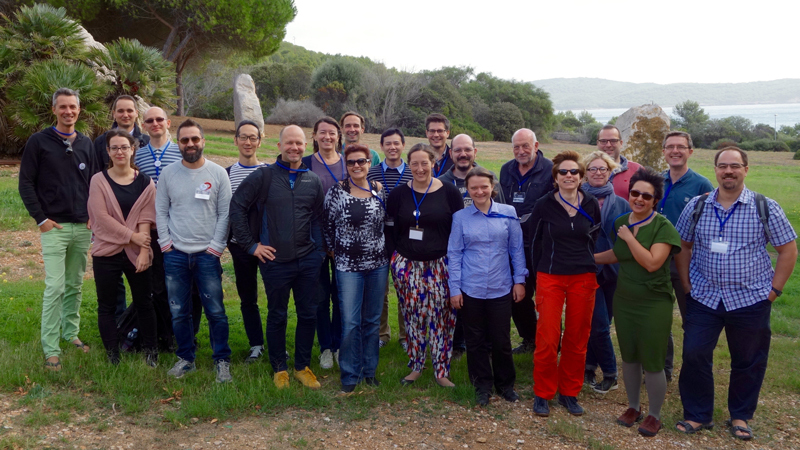 As in the past years, the JEDI Meeting will be invaluable to develop and support the young fly researcher community and to introduce new JEDI PIs to their JEDI peers in a friendly and informal atmosphere. 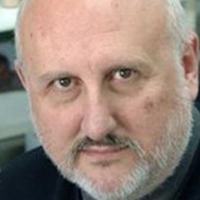 This year we will be joined by the distinguished Drosophila scientist Alberto Ferrús . Please register and be part of this exciting scientific event, which is supported by EMBO. We hope to meet you at the beautiful Catalan coast this fall! Certificates of Attendance are available through your personal myJEDI area (myDocs tab). The Abstracts book is available through your personal myJEDI area, (myDocs tab). Alberto Ferrús is Research Professor and Head of the Neurogenetics Laboratory at the CSIC Cajal Institute for Neuroscience (Madrid, Spain). He graduated in Biology from the University of Seville (1972) and obtained his Ph.D. from the University of Madrid (1976). He received additional postdoctoral training at Yale University and at the California Institute of Technology (CalTech, USA). His major contributions include the linear sequence resolution of A type potassium channels, or the demonstrative proof that behavioral changes are the result of changes in the number of synapses. More recently, his group has provided the first pathway that co-regulates synapse number and probability of neurotransmitter release. He has received the “Demuth” award in Neurogenetics from the International Brain Research Organization (Switzerland) and the “Cornelius Wiersma” from CalTech (USA). He is a Spanish member of the Dana Alliance Europe for brain studies.